Women's Woven Shoulder Bag Only $6.99! Ships FREE! You are here: Home / Great Deals / Amazon Deals / Women’s Woven Shoulder Bag Only $6.99! Ships FREE! Women’s Woven Shoulder Bag Only $6.99! Ships FREE! Time to get a new bag for spring? 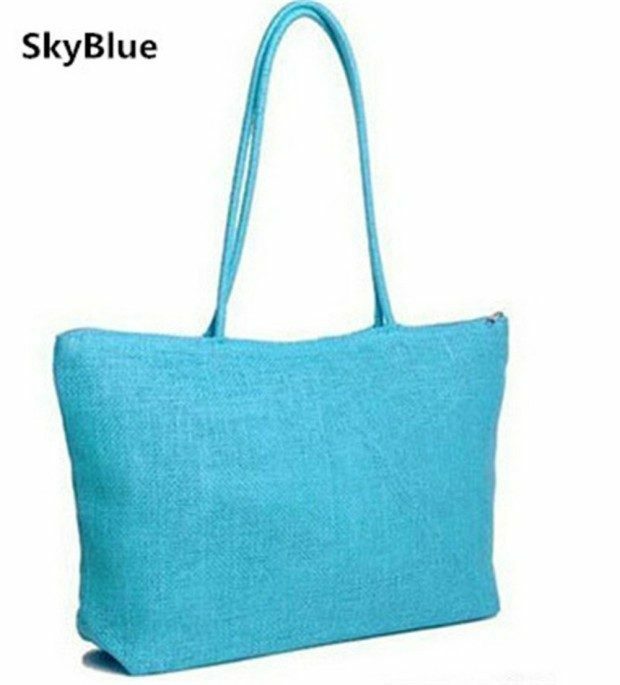 Head over to Amazon to order this Women’s Beach Woven Shoulder Bag Only $6.99! Down from $14! Ships FREE! Available in 10 colors!